Filed to: Addicted to GT3s?Filed to: Addicted to GT3s? So is this what getting older is like? Before I would want all the cars and would constantly think about all the cars I see on the street. In the past year or so I still think about other cars but they don’t do much for me aside from a slight 1-day fantasy. 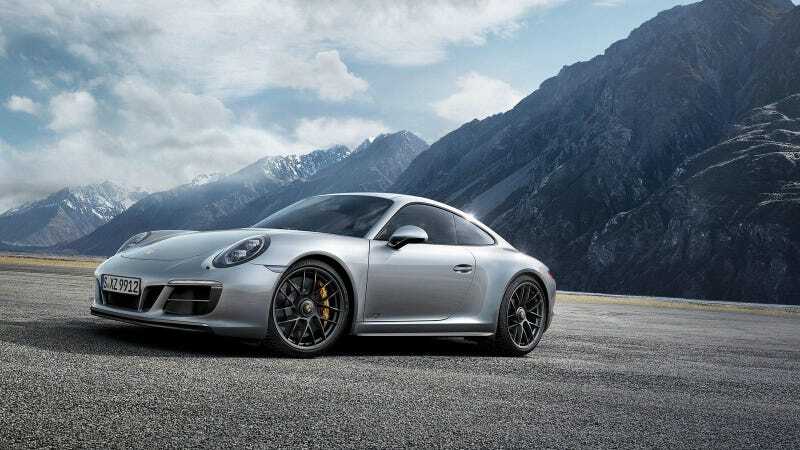 As of now and the past few months, the only car that I can envision myself wanting and keeping long term is either a 991.2 GTS or 991.2 GT3. Both with a manual. Either in Sapphire Blue, Voodoo Blue, Metallic Black, or Chalk. What are your forever cars? I’m not about your talking dream car. I’m talking about a car you would keep regardless of what your mind wanders off to. Should I Lower My Car?